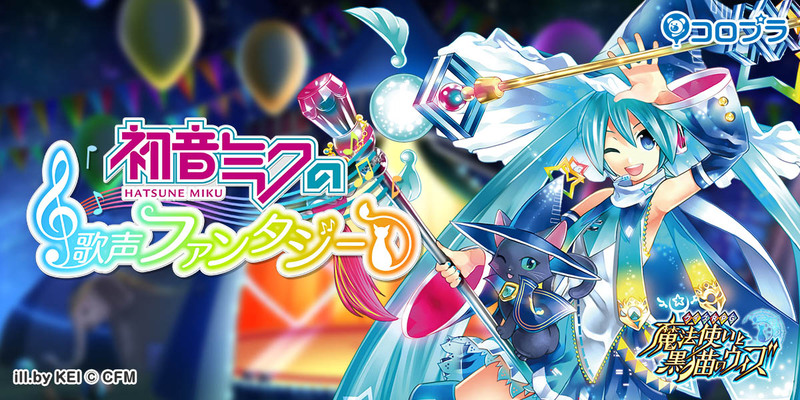 Hatsune Miku and friends have been announced for a collaboration with the mobile game “Wiz Quiz RPG Witch and Black Cat (Android/iOS)”. 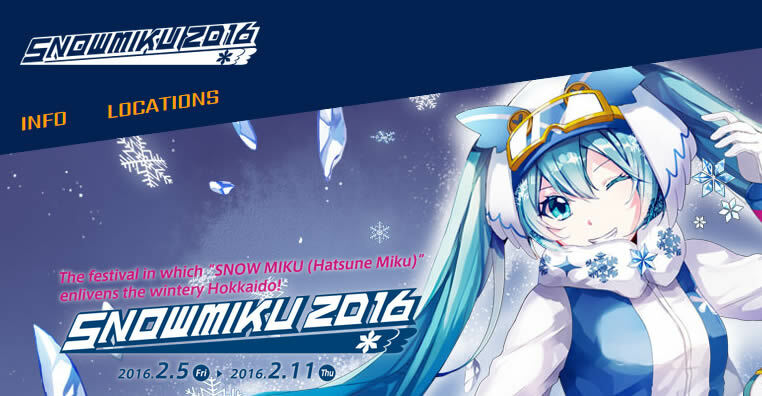 The collaboration includes events that feature the newly written music from DECO＊27 and MitchieM, and 24 collaboration cards by the famous illustrators such as KEI, iXima, たま (Tama), BUZZ, and many more. Chika’s One Year Anniversary Original Song Contest Announced ! 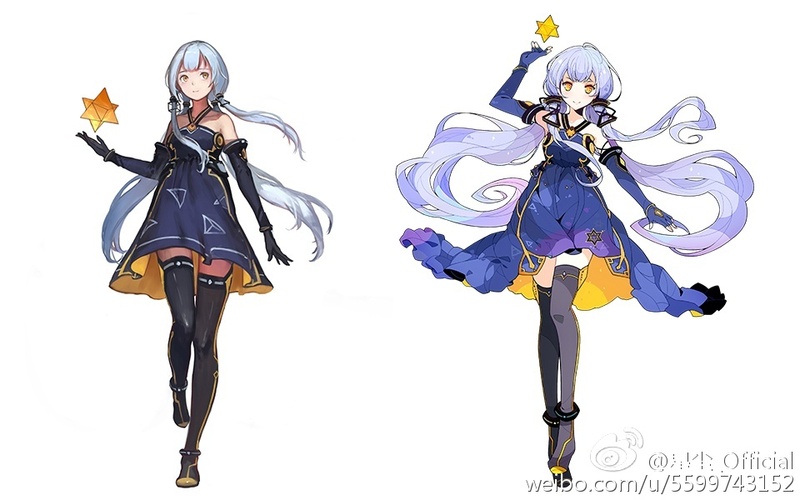 Art Book Contest and Release Date Announced for the Upcoming Chinese VOCALOID Stardust!